Saddle Photo & Image Gallery Click HERE! Take a Peek Inside the Book! 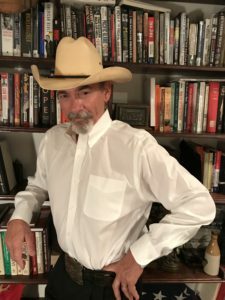 Historian and Author Ken R. Knopp has published a collection of his research and findings in three comprehensive books and dozens of previously published articles. Any article or photo on this website are copyrighted and NOT available without written permission. 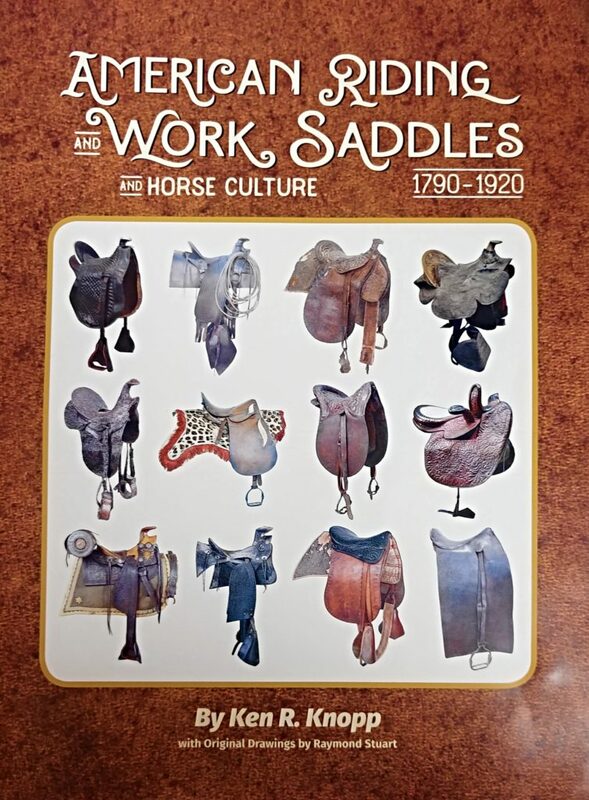 Encompasses the origins, history and development of the major American “riding” and “working” saddle patterns, the saddle making industry and the American horse “culture” during the critical growth period of our country’s expansion from the Revolution to 1920. It includes the roots of the Spanish and English influences, the unfolding evolution of variable American saddle pedigrees and their manufacture as well as the story of the rise and demise of the American equine’s importance from the late 18th through early 20th centuries. This is NOT an effort to recapture the American military saddle. That has been done quite well by others although there is an analytical overview of the influential saddles developed during the Civil War years. Rather, it will cover all other major American horned and unhorned saddle patterns: i.e. Spring seat, American, English, Wagon saddles, Somerset, Attakapas, Spanish, Half Spanish, Hope, Texas, California, Kilgore, Morgan, Morgan Muley, Kentucky Spring Seat, Wilbourne/Buena Vista, multiple Stock “Cowboy” saddles including Texas, Cheyenne, Pueblo, Miles City, Applehorn, etc.) and their California (and Spanish/Mexican Vaquero and Californio) influences, Ladies side saddles, Ladies Astride saddles, Princess saddles, Children’s/Youth saddles, Park & Police saddles, Racing, Polo and Pad saddles, and commercial military saddles. Many others including some well-known national commercial patterns and regional makes will also be included (Shaftoe, Shackleford, Granger, Ferguson, McBride, Richardson, Ferguson, Florida, etc.). 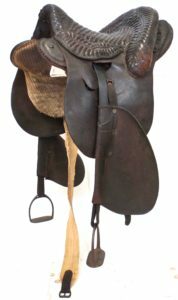 Other historical topics related to the saddle manufacturing industry are covered as well: trees, leather, hardware, Patents, production, exports/imports, impact of catalog marketing, influential persons and regions, etc. 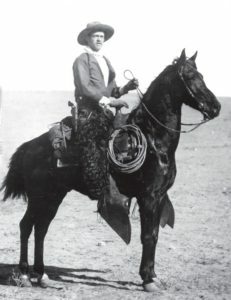 In essence…the role of the American saddle during the “Golden Age of the Horse”. 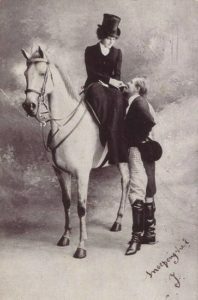 Of particular note will be the inclusion of excerpts from the VERY FIRST American saddle catalog. Commissioned c. 1858 by the iconic Hartford Connecticut saddle making firm of the T. Smith & Co., (amazingly, still in business today as Smith Worthington) this catalog was entirely made up of watercolor illustrations. 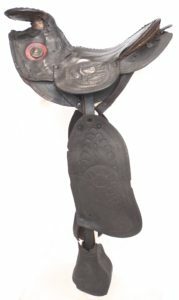 The saddle patterns and styles that were offered by this firm prior to the Civil War are nothing less than incredible. Its discovery and the book’s analysis of the broader saddle making industry will most certainly stand prior conventional wisdom and understanding of American saddle patterns, on its head!